Help to relieve the discomforts caused by the body mass and Lungs mass by maintaining poor immune system. Help to strengthen the body’s natural resistance. Help Lungs, Kidney, Breast, Liver, Stomach and Colon, and especially Respiratory systemto communiate better so as to gain a better quality of life. 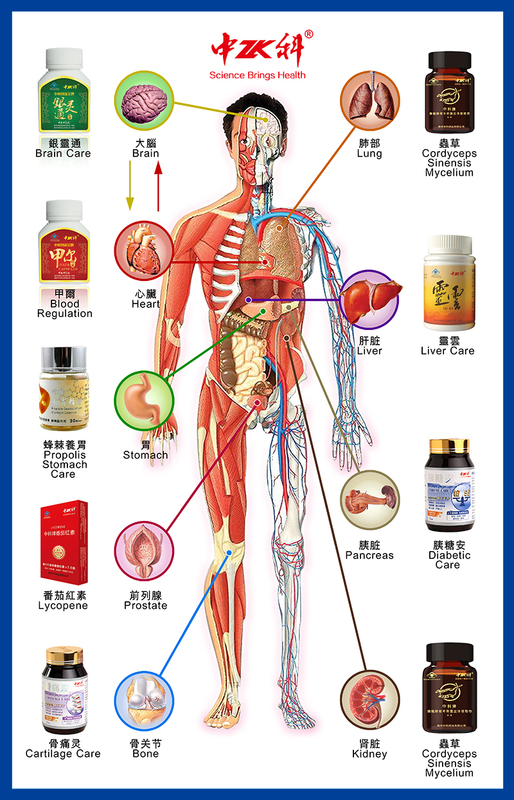 Help to maintain the blood flow, and get a better microcirculation and cordial action. Help to relieve skin allergies. 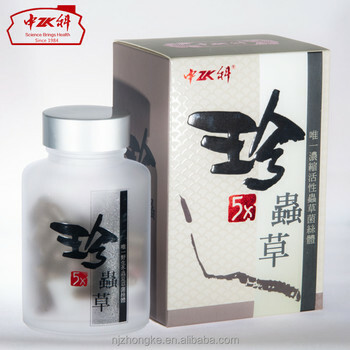 Help to restore the Lungs and prostate basic function, and help relieve impotency. High Concentration more than 5 times! 1. 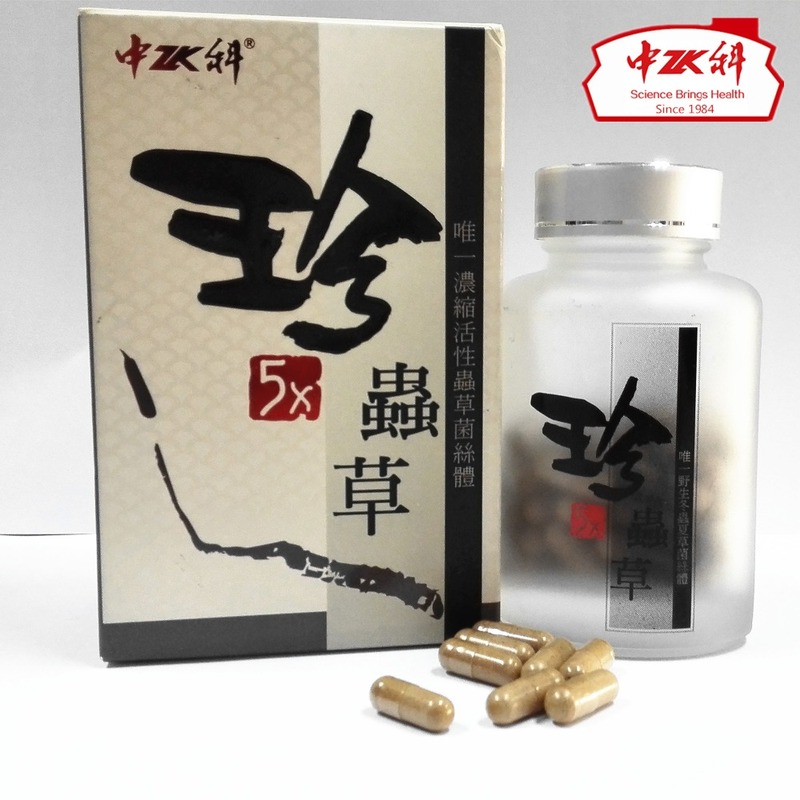 Traditional Chinese Herbs ZK 5X Cordyceps Sinensis Yarsagumba Capsule, is made of the expensive herbs: cordyceps, has no side effects, and is suitable for long term use. 2. 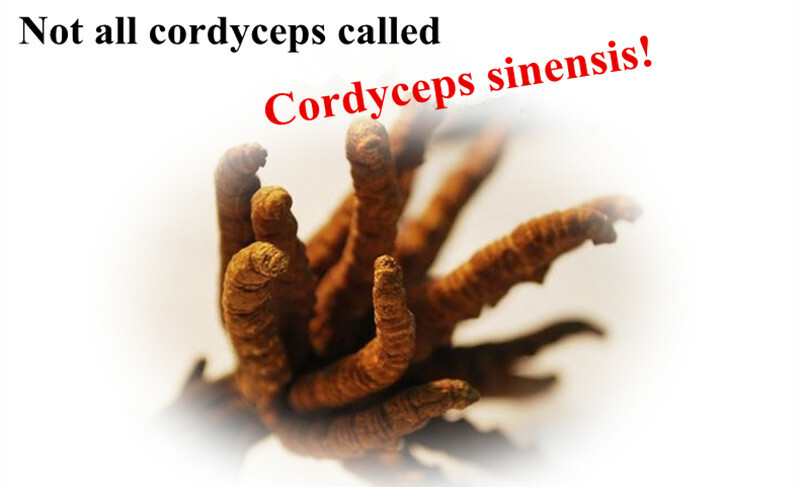 The Cordyceps come from Naqu, Tibet, which is where the best Cordyceps in the world is found. 3. 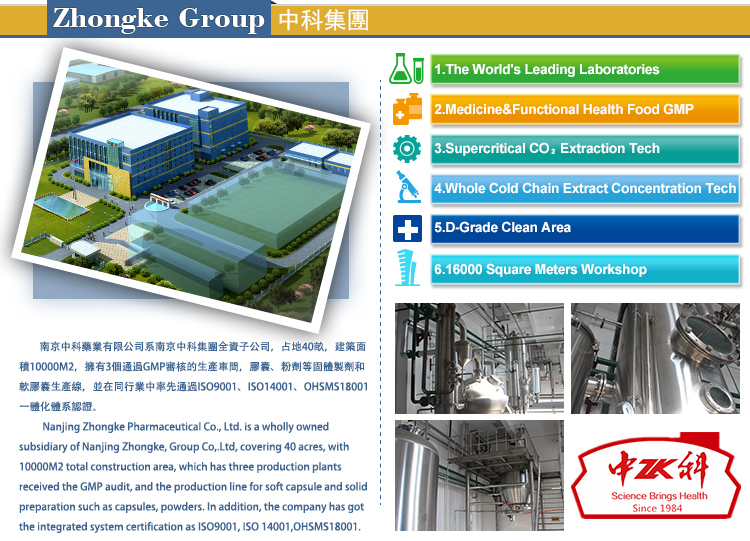 Zhongke Wild Cordyceps Sinensis Capsule,contains more than 13.4% Polysaccharides, which have been proved to enhance vitality and endurance, nourish lungs, and strengthen kidneys. 4. 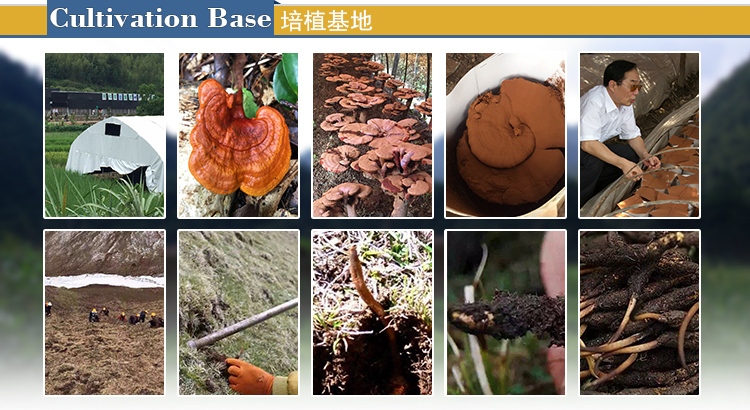 Zhongke insists on selecting the highest grade of Hisutella Sinensis separated from the Tibet Naqu. 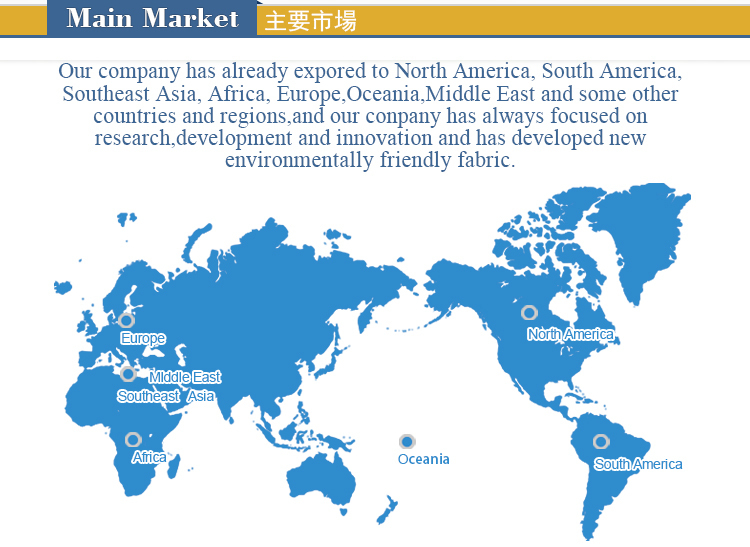 Besides, it passes the offical food safety testing recognized by the HK Government. Safety is guaranteed.